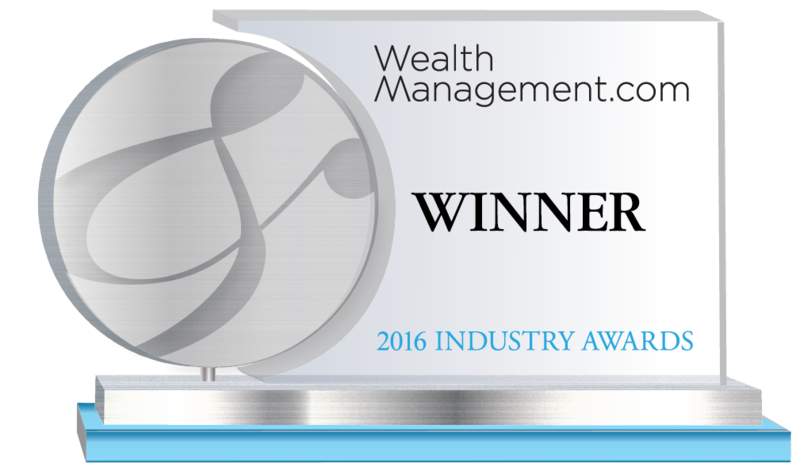 Eaton Vance Corp. is the winner of the Asset Managers – Fixed Income category. While laddering a fixed income portfolio can reduce or even eliminate the price impact of rising interest rates, advisers have faced the reality that many clients are unfamiliar with how this investing method works. To help advisors address this challenge, which has become particularly relevant since the Federal Reserve increased short-term interest rates in December 2015, Eaton Vance developed a unique Laddered Investing Interest Rate Scenario Tool. The online tool demonstrates in detail the benefits of municipal bond and corporate bond laddering, enabling investors to create sample laddered bond portfolios based on their goals and risk tolerance. Once clients grasp the usefulness of this strategy, advisors can use additional tools from Eaton Vance to help them transition assets away from investment vehicles with disproportional levels of interest rate risk. In four months’ time, the laddered municipal bond portion of the tool generated 7,971 engagements, and the laddered corporate bond portion generated 3,770. Eaton Vance Corp. is one of the oldest investment management firms in the United States, with a history dating to 1924. Eaton Vance and its affiliates offer individuals and institutions a broad array of investment strategies and wealth management solutions. Throughout our history, Eaton Vance has operated with one purpose: to serve our clients’ investment needs. We seek to provide investors with consistent performance, top-quality service and value-added strategies across a range of investment disciplines. In managing client portfolios, we continuously adhere to established investment disciplines and balance the pursuit of return with the careful management of portfolio risk.